At first glance, Reading the Fights is a compendium of insightful essays which alternate between examining the responses boxing evokes and bringing to life stories of its past, thus providing a sweeping panoramic of what the sport is all about. 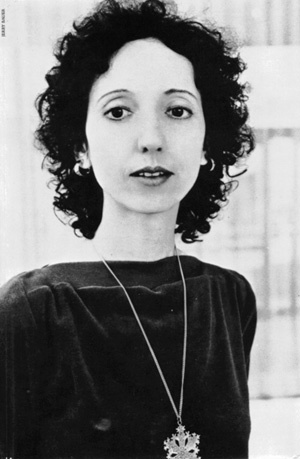 But upon closer inspection, the reader perceives a purposeful structure in how Joyce Carol Oates and Daniel Halpern arranged their selection of articles. Together the pieces read as a multi-voiced conversation exploring the reasons for both the repulsion and the allure boxing generates, so that the book—just like a good old-fashioned fight—is itself the narration of a conflict. This multi-generational debate in which fans, regulators, promoters, fighters, media types and concerned pundits all take part, focuses on different topics at different times, but its most significant theme takes aim at the very existence of pugilism. 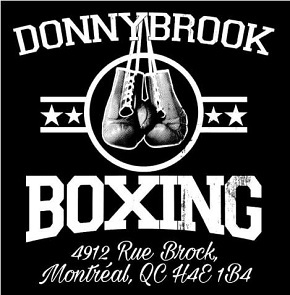 An anthropic theory of the existence of boxing would postulate that it exists because there are fighters who practice it and there are observers who contemplate it, and therein lies the biggest conflict of all. How is it that rational, intelligent and sensible beings—meaning the bulk of the fighters, trainers, businessmen, and even writers and fans for whom boxing is so consequential–how can these people not only endure, but actually enjoy and even love a sport which so many detractors consider degrading at best and barbaric at worst? Even with this query in mind, it will be hard for fight fans to relate to the opening couple of essays, which dissect in almost grotesque manner everything that is wrong with boxing. And make no mistake, there is much that is rotten about the fight game, and such has always been the case. Though let’s not forget that professional fighting—under different protocols and in different times—has offered both sustenance and hope to those on the fringes of society: slaves-turned-Roman gladiators, slick vaudeville entertainers, uneducated brutes, former convicts, sleazy businessmen, and worse. With so many of its participating cast walking the fine line between what’s legal and what’s not, it’s less than surprising that throughout its long history the sweet science has always been escorted by corruption and incompetence, and that’s before turning our attention to the gratuitous deaths over which the sport has presided, even in its modern form. What is surprising, even after hearing everything the detractors and disenchanted have to say about the evils of boxing, is that people continue to find in it not only entertainment and pleasure, but also—in those rare, best moments the sport has to offer—glimpses of the kind of beauty that only a combination of athletic excellence and a cunning intellect can produce. It can be argued that athletic beauty reaches an apex in boxing that is not to be seen anywhere else in sports. This could explain why devotees of the fights suffer like no other brand of sports fanatic while watching their preferred pugilist confront insurmountable adversity. It also explains the almost unparalleled level of elation felt by aficionados who witness an outstanding boxing contest. Witness, for instance, the fascination of venerable scribe Norman Mailer for Muhammad Ali, in his grandiosely-written, almost hagiographic account of the first Ali vs Frazier match. 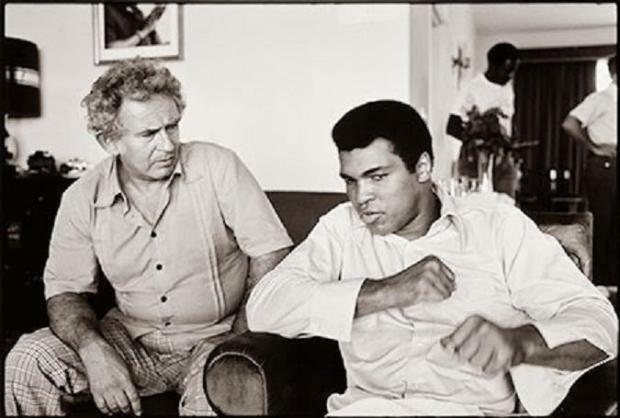 If you didn’t know who Ali or Frazier were, you would think Mailer was writing about a clash between gods. 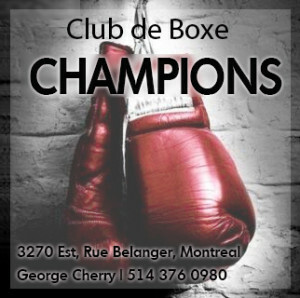 Or check out Leonard Gardner’s piece on the first fight between Roberto Duran and Sugar Ray Leonard, in which Gardner, writing with a child-like sense of wonder, follows Roberto and his posse around Montreal before the monumental clash. 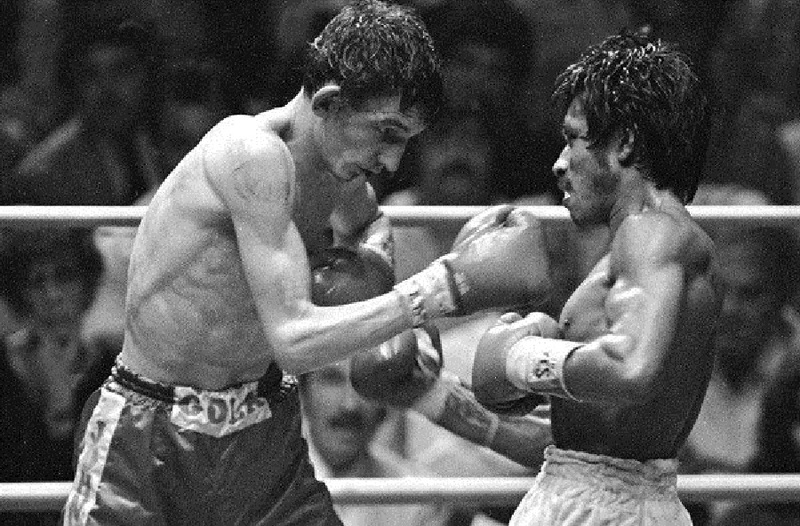 Sept. 19, 1980: Johnny Owen vs. Lupe Pintor. But Reading the Fights also presents us with a fair dose of heartbreak. In his superb “Onward Virgin Soldier,” Hugh McIlvanney tells the story of Welsh prizefighter Johnny Owen and his unlikely rise through the bantamweight ranks. His fragile frame and humble origins notwithstanding, Owen challenged feared champion Lupe Pintor, in what would prove to be a fatal match. After a gallant struggle, the Welshman lapsed into a coma and never regained consciousness. In “The Loser,” Gay Talese profiles Floyd Patterson who, tortured by shame, hid behind his brother’s name after suffering a humiliating second knockout loss to Sonny Liston. The ending of McIlvanney’s piece and Talese’s portrayal of Patterson’s internal conflict are easily the two most humbling moments to be found in the collection, and they are invaluable reminders of the humanity surrounding the fight game. George Plimpton’s “Three with Moore” provides both humour and a reliable measure of the distance between spectators and practitioners of boxing. The writer’s assignment is to document what it’s like for an everyman to spar three rounds with light-heavyweight champion Archie Moore. Plimpton’s scrawny and anti-athletic physical disposition only makes the task seem all that more hopeless, and as his anxiety about the upcoming match grows, so does the fun in reading about it. Still, it is Plimpton’s narration of the encounter itself that brings into perspective the magnitude of the abyss that separates ordinary men from ring champions. 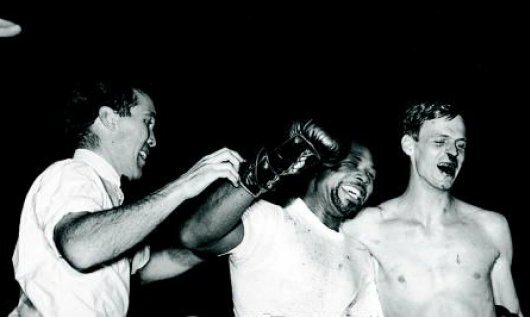 A bloodied George Plimpton (right) rejoices after enduring three rounds with Archie Moore. 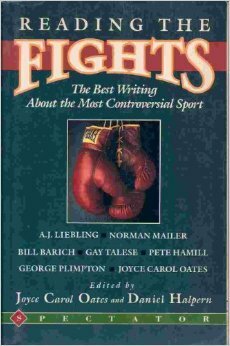 The closing essay is Oates’ iconic “On Boxing.” In it, Oates recognizes that no other sport takes its history as seriously as boxing. 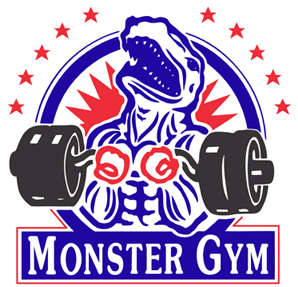 Those who labor in the sport and those who follow it religiously look over their shoulders to keep fights and fighters of the past as a point of reference in assessing those toiling in the present. But this point is important to keep in mind as readers make their way through this collection for yet another reason. Many of the references these essays make to the controversies of the sport are placed firmly in time: Mancini vs Duk-koo Kim, Griffith vs Paret, Owen vs Pintor. It’s remarkable that the mere mention of these pairings immediately brings to mind a feeling of recognition and acknowledgment of boxing’s tragic cost. Thanks for another great book review. I’ve never read this before, so I’ll have to pick up a copy somewhere. It’s a bit hard to find and may be out of print, but I’m certain ebay could help you in tracking it down. That’s where I found my copy; it was well worth the effort. Thanks for reading!